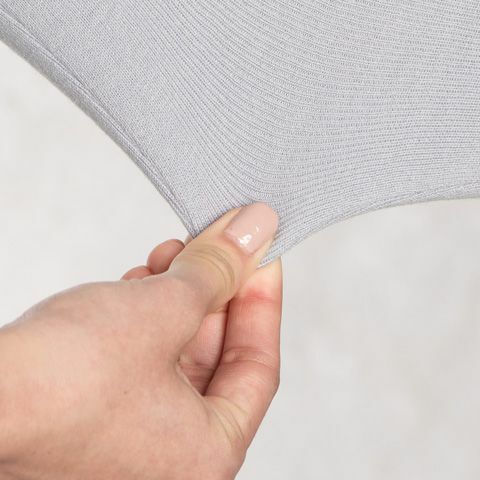 Expertly knitted in Kanazawa in the coast of Japan, our long cardigan in cool lavender-blue is the perfect layer for transitional seasons, with long sleeves and two pockets. 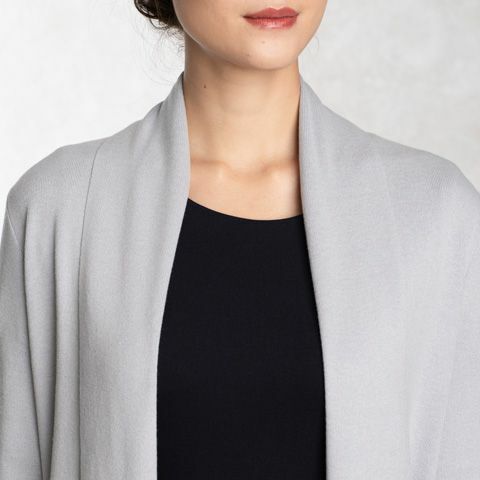 The perfect length to pair with kay me dresses, this long cardigan is sure to be a favourite. 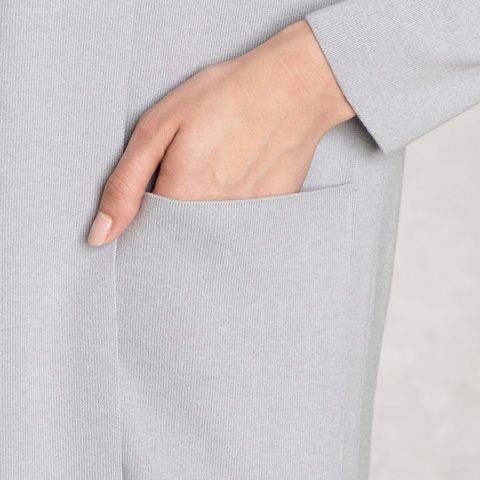 A wide shawl collar brings Japanese chic to your wardrobe, along with handy pockets.